Samsung’s latest efforts to wow the masses are slowly starting to pay-off. The much anticipated 2017 A series has brought a-lot of muscle to the party particularly when it comes to the A7 2017. 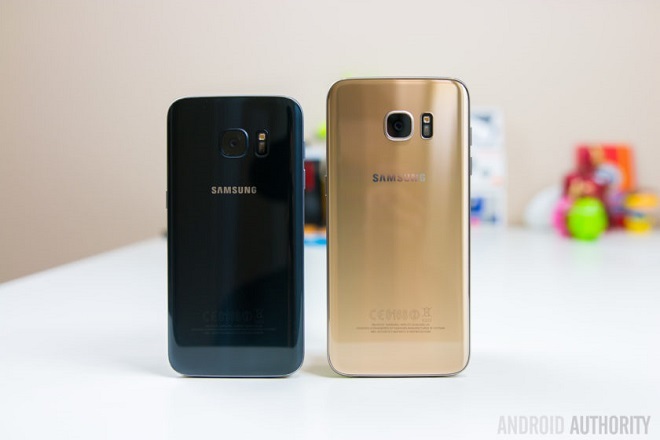 So how does this smartphone perform against Samsung’s baddest of the lot? 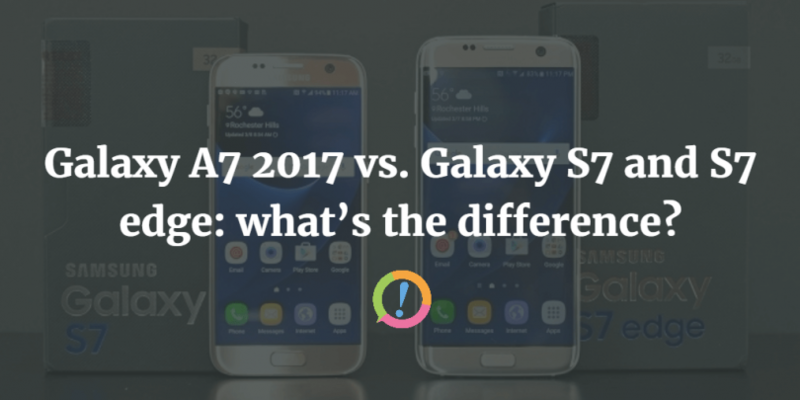 To be honest, this comparison isn’t as absurd as it first seems particularly as the A7 2017 has brought a nice set of features with itself. That being said, the Galaxy S7 is S7 and it’ll probably take something more than the A-team’s crowning jewel to beat that. Let’s see where the comparison takes us! 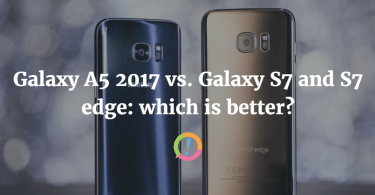 Well there were no surprises saying that as Samsung’s flagships have always featured excellent build quality and materials. All three of these smartphones feature an all glass design with Corning Gorilla Glass protection for both the front and back panels. A chic metal frame, as always, takes its place between the two panels and you’ll also get dust/waterproofing with all of these bad-boys. Dimensions wise, the A7 2017 features a 7.9mm width while weighing somewhere in between 150-170g. 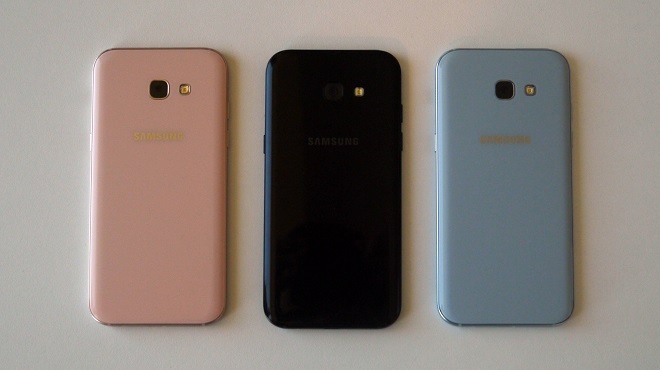 The S7 features identical width to the A7 albeit weighing in at 152g. 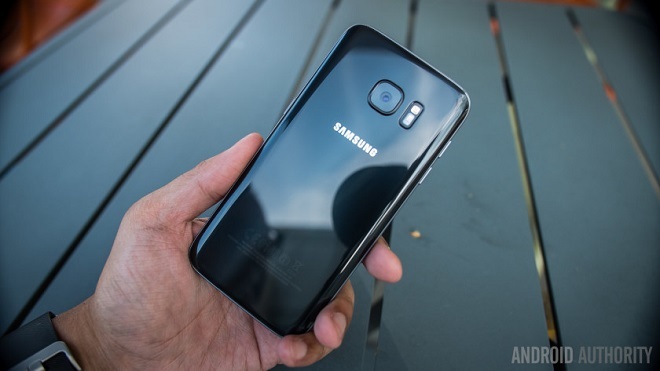 The S7 Edge however, is a little slimmer than the aforementioned devices as it features a 7.7mm width while weighing in at 157g. The A7 2017 features a large 5.7 inches Super AMOLED capacitive touchscreen with 386ppi pixel density. Equating to a resounding 1080p HD resolution, one has to wonder what an excellent pair a 5.7 inches display and 1080p resolution makes. Corning Gorilla Glass further adds gloss to an already meaty display. 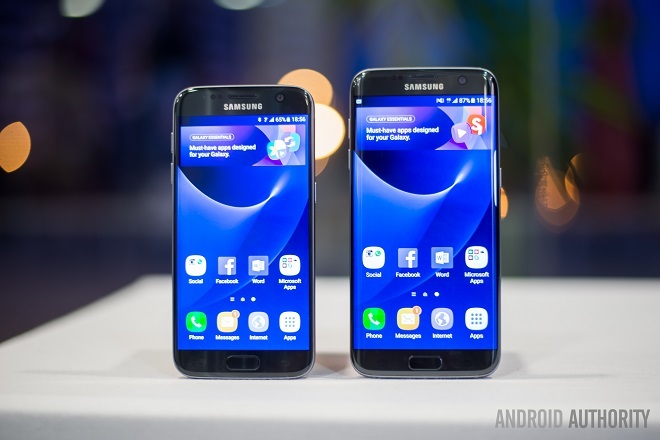 The S7 Edge on the other hand features one of Samsung’s best ever displays; we’re speaking a 5.5 inches Super AMOLED capacitive curved-edge touchscreen with 534ppi pixel density. 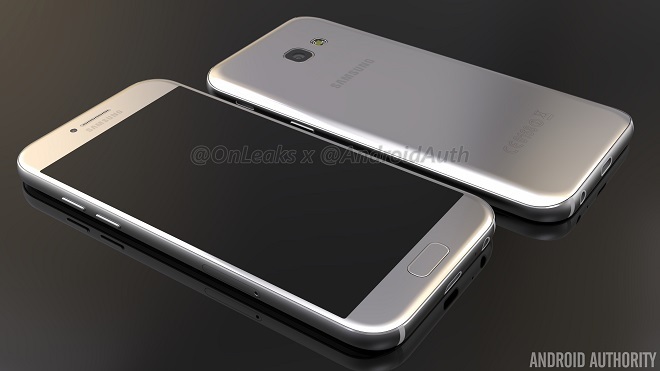 Its little twin, the Galaxy S7, features a smaller 5.1 inches Super AMOLED display swarmed by 577ppi pixel density. Both of these boys have Corning Gorilla Glass 4 protection and 1440p HD resolution in store for you which is significantly more detailed than the A7 2017. 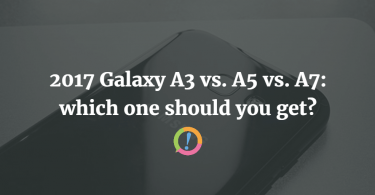 However, the A7 holds the edge when it comes to a larger display size. Our praises for Samsung’s camera prowess will simply not stop. They’ve always delivered and there’s no way the A7 2017 seems like it’ll put a full-stop to that. The A7 2017 features the largest camera sensors of all these three devices by popping up with not one but two 16 megapixel camera sensors. Not quite dual-camera lenses though, those 16 megapixels are designated for its primary and secondary camera sensors allowing you to capture high-quality landscapes or selfies alike. Coming to the S7 and S7 Edge, both the smartphones feature a 12 dual-pixel primary camera sensor with features that include phase-detection autofocus and OIS. The secondary camera seems under-powered at 5 megapixels but it’s quite a handful and the primary sensor was lauded as equally capable for both day and nigh-time snapping. A cheetah vs another cheetah vs yet another cheetah! 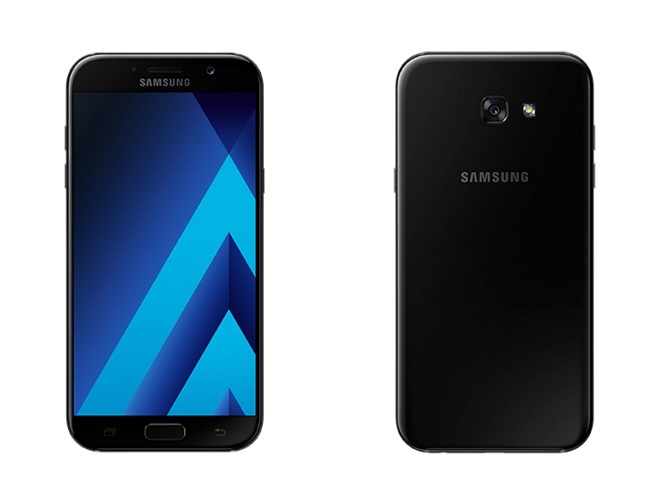 The A7 2017 is powered by a 1.9 GHz Octa-Core Cortex processor with 3 gigs of additive RAM. That’s more than enough to smoothly run the built-in Android Marshmallow and it’s other spectacular features include a 32GB internal storage, fingerprint scanner, USB type-C, fast charging and a hunky 3600 mAh battery with plenty of juice! The S7 and S7 Edge are powered by a hybrid Octa-Core processor with 4GB of RAM. Coming out of the box with Android Marshmallow and up-gradable to Nougat, these smartphones pack quite some power under their hoods while a fingerprint scanner, micro-USB, fast charging and 3000 mAh plus 3600 mAh batteries for the S7 and S7 Edge respectively rounding-off a pretty fierce competition between these three Samsung giants.